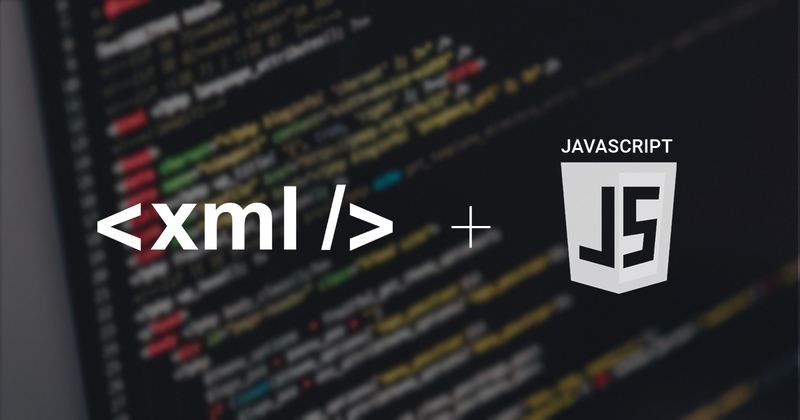 Why Use XML Data Islands? 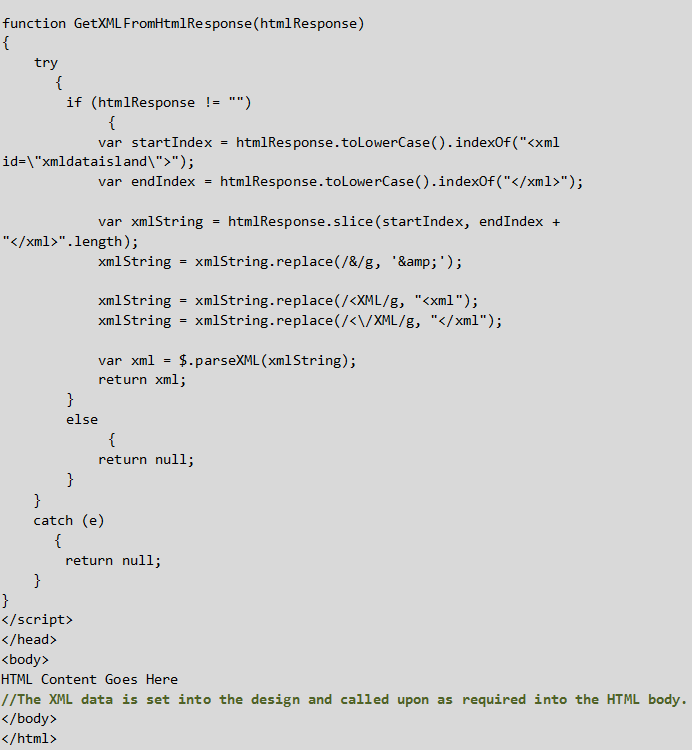 There are a few reasons why you might want to use XML Data Islands as opposed to traditional XML document calls. Some companies may have special security concerns and not wish to provide Database access or Web Services. In such cases, the company can achieve the same effect by using XML Data Islands.